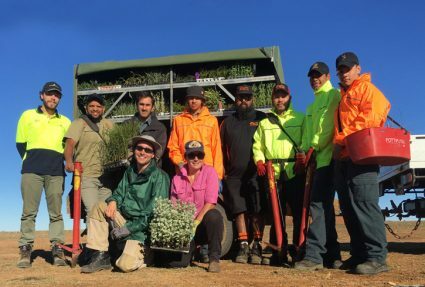 A new blueprint designed to assist the threatened plants and animals of the unique Victorian Volcanic Plains has been launched by Greening Australia and Trust for Nature. 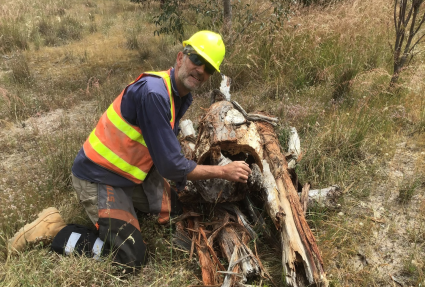 The ‘Conservation Action Plan for the Victorian Volcanic Plain’ captures the shared vision and conservation goals needed to conserve the plain’s critically endangered ecological communities. Stretching from Melbourne’s west to the South Australian border, the striking Victorian Volcanic Plains is home to 65 nationally threatened species and 173 threatened species. The landscape contains eleven Ramsar listed wetlands and striking landmarks including the famous swagman’s lighthouse volcanic cone. Threatened species: Brolgas migrate south to the wetlands of the Victoria’s Volcanic Plains. Greening Australia has attracted significant funding to restore and manage many of our critical Plains wetlands, on properties protected by a Trust for Nature conservation covenant. Over 100 people were involved in the development of the plan which will build and expand on the significant conservation work that has already been undertaken in the region over many decades. These include projects to protect and enhance key Brolga nesting sites within grassy wetlands and the rehabilitation of stony rises to increase populations of the threatened Corangamite water skink. 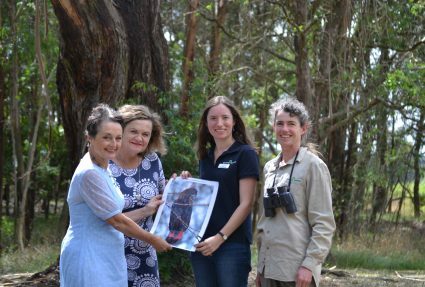 “This plan has brought together all of the groups involved with protecting this unique landscape to agree on the highest priorities for action,” said Alistair Phillips, Greening Australia’s Director of Conservation. Available online only, the CAP is a living document which will be regularly monitored and updated every six to twelve months to ensure it is meeting key objectives. “The aim is for the document to always be up-to-date and readily available to all land managers interested in protecting and enhancing this unique environment,” said Alistair. Click here to download the ‘Conservation Action Plan for the Victorian Volcanic Plain’. For further enquiries or to find out how you can contribute please contact Rod White from Greening Australia at [email protected].